Perform Fun Magnet and Experiments. Learn Science Principle Behind. More than 25 experiments inside. 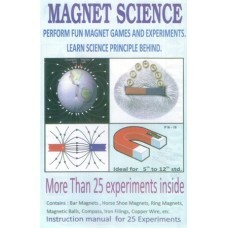 Instruction Manual for 25 experiments.